Nick graduated from The Culinary Institute of America in 2007, which he followed with stints in the kitchens of Beverly Hills Grill and Rugby Grill. In 2009, he moved to New York City to work at Eleven Madison Park, where he spent 2 years, followed by a move to Chicago to open the Elysian Hotel (now the Waldorf Chicago) and its restaurants, Blasan and the two Michelin star-rated Ria. 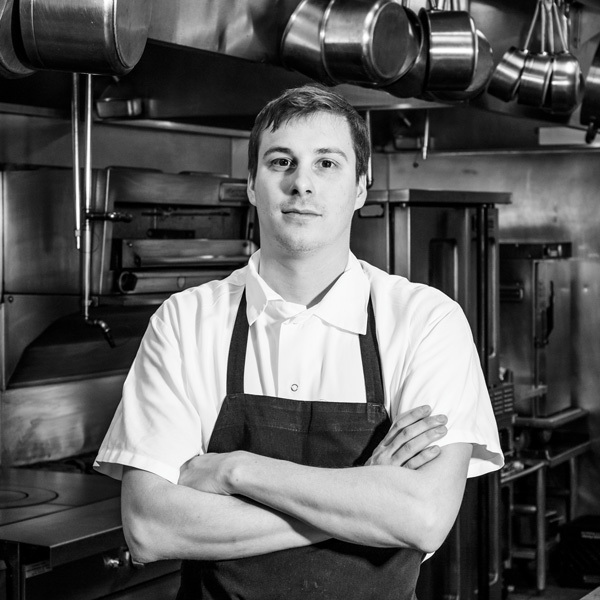 From there, he went to L2O as Chef de Cuisine, where the team received two Michelin stars as well, followed by his return to metro Detroit to assume the role of Executive Chef at Forest in Birmingham.